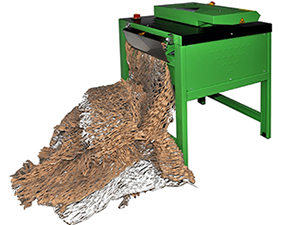 Another important consideration is whether you want equipment with manual or automatic settings. This determines how it will process the type of fold you want ("c-fold", "z-fold", "engineering fold", etc.) and how it works with different-sized documents. Low- to mid-range letter folders require manual setup, where you need to physically reposition fold plates for your desired fold and readjust settings when you work with different paper sizes. 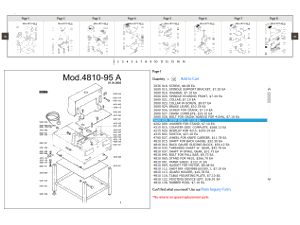 With an automated letter folder, you can program both tasks on a control panel. Manual letter folders are inexpensive, but require you to do more work by hand and may limit your fold type options. Automated letter folders come in handy when working with large volumes of documents with different folds or paper sizes, but they cost considerably more than manual folders. 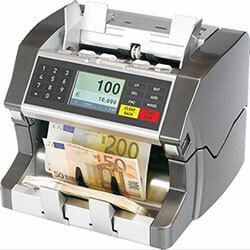 Businesses that need an all-in-one automatic paper folder should look no further! 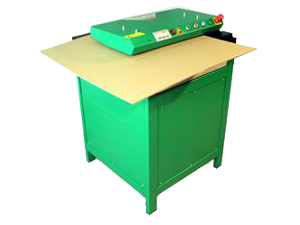 Our fully automatic paper folders are extremely easy to set up and operate. 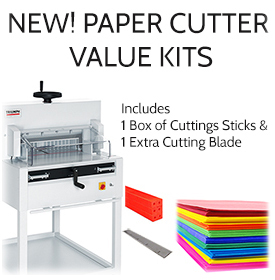 Little training is required - simply load your stack of paper, choose which type of fold you want, and the machine will automatically change the fold plates for you! These fully automatic folders are typically used in mail rooms, offices, schools, large churches, print shops, copy shops, and any company with large amounts of paper folding. Some of these automatic folders even include a batch counter, which accurately counts paper that has been folded - a great feature for monitoring how many sheets have been folded. Need to take it to the next level? 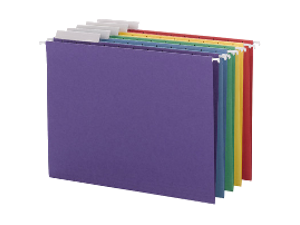 Check out our line of air feed folders which use a vacuum of air to pull in each sheet of paper for folding! 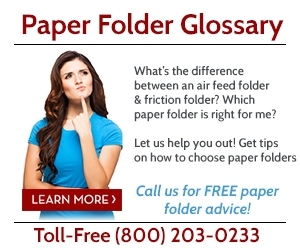 We also have a Paper Folder Glossary to answer popular folding questions. 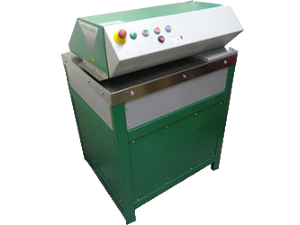 Dependable automatic paper folder that comes pre-programmed with 36 standard folds. Up to 24 custom jobs can be stored in memory. The FD 382 folder offers any business, church, school or print for pay center quick, easy set-up, and the versatility to complete a variety of fold jobs in minutes. The FD 38X folder offers any business, church, school or print for pay center quick, easy set-up, and the versatility to complete a variety of fold jobs in minutes.